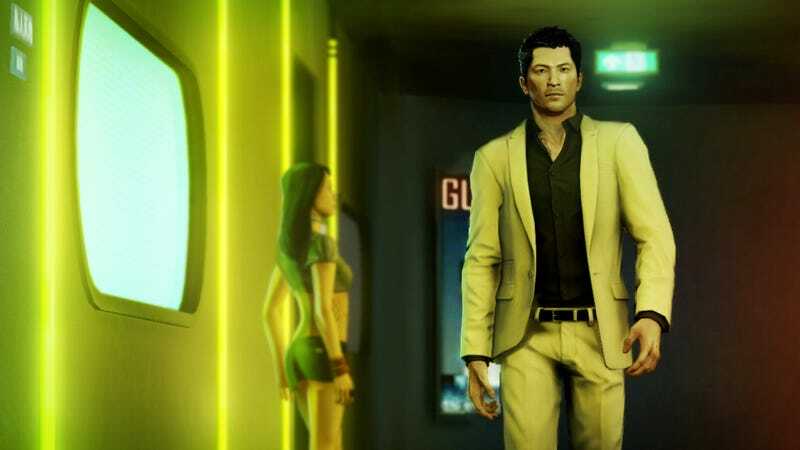 Square Enix managed to find a surprising success in Sleeping Dogs, their crime drama that takes place in a engaging open-world Hong Kong. Since the game's summer release, it's gotten DLC offerings that give players new racing or cop missions as well as packs filled with new customization options but nothing in the form of new adventures for Wei Shen. In a panel at New York Comic-Con, the developer of Sleeping Dogs says the game will be getting "Nightmare in Northpoint," a new DLC game mode. United Front tells Kotaku the extension will be horror-themed, similar to Red Dead Redemption's "Undead Nightmare" from two years ago. "With the DLC, we feel we can explore other aspects of Hong Kong cinema," United Front representatives told the panel. The DLC will release Oct. 30.